For the majority of drivers, the bonnet of your car may well remain closed until there’s an alarming mass of smoke clouds or, frustratingly, you need to top your washer fluid up. Regardless, it’s always important to keep on top of your car’s oil level, so here’s some helpful advice to keep in mind. Why Do I Need the Right Oil? 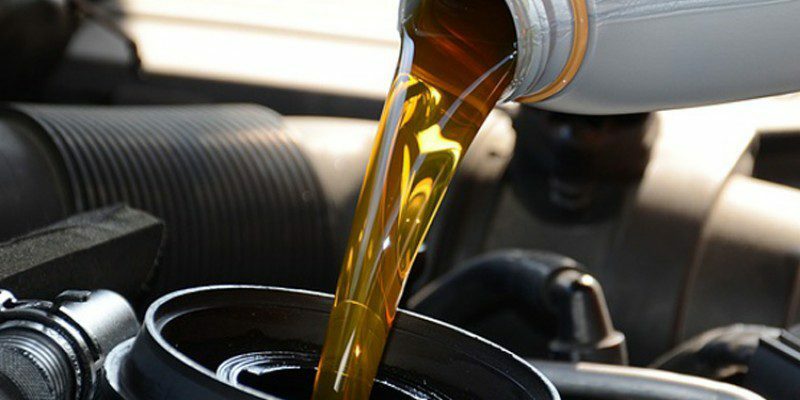 It’s vital, mostly for the health of your car, that you purchase the right kind of oil for its engine – unless you want it to suffer excess component wear, leaving you responsible to cover the painfully expensive maintenance bills in order to fix the damage. While you might not see the damage immediately, within at least 20,000 miles you’ll be causing severe operational issues which are likely to become more obvious in the near future. What Oil Suits What Car? The kind of oil your car’s engine needs falls down to what engine your car has. New cars tend to come with a recommended grade that is listed in the manual for that certain model, along with a recommended brand of engine oil to avoid causing serious issues in the future. Now, these normally appear in numbers that are separated by a ‘w’ – like 5w50, which is Mobil branded engine oil. With that said, oil comes in different viscosities that are signified by a grade number – much like 5w50. All engine oil comes in numerous viscosities, which are also blended for the different types of engines into ACEA specifications, such as ACEA A1/B1. It seems a little bit confusing and a little complex at the moment, but actually, it’s just a matter of numbers – think of it like a code, if you don’t get it right, after a few times it sets off an alarm. In this case, though, there should be no reason for you to get it wrong. Your car’s manual should have the recommended grade and brand of oil to prevent damage to the vehicle over time, so it’s definitely worth taking a look when you get the chance. Can I Just Buy Cheap Branded Oil? Settling for the cheaper branded engine oil isn’t always recommended by manufacturers, mostly because there’s not an awful lot of choice with the cheaper brands and people tend to just buy whatever they can find – it’s cheap enough, so what’s the problem? There’s nothing wrong with settling for the cheapest option sometimes, especially when times are short. With that said, as long as the ACEA grade specifications are correct, there’s no reason you couldn’t save the extra cash!